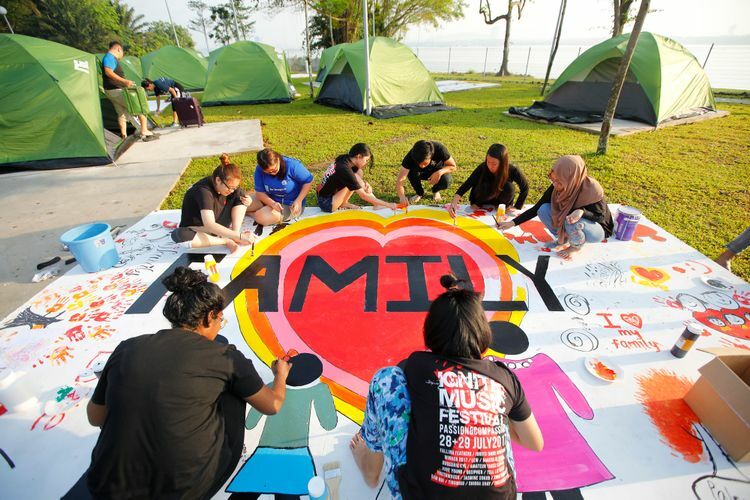 Organised by People’s Association, the two-day and one-night Thematic Family Camp at Water-Venture (Sembawang) offers a perfect getaway from the concrete jungle and provide various opportunities for parents and children to learn and get active through an array of engaging activities. How is it like to own a pet and what is the best way to care for your furry friend? Gain insights on the responsibilities of owning a pet through a scavenger hunt and interact with some furry friends at the Family Pets Camp.